In a recent news post sent out to Switch owners, Nintendo provided a listing of the top ten European eShop downloads for October. 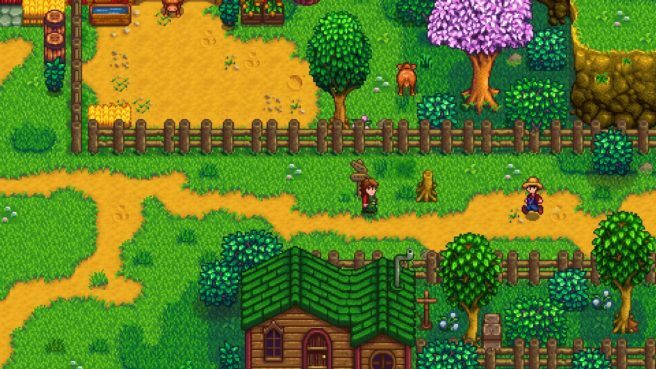 Stardew Valley topped the charts last month. Even though it released at the very end of the month, Super Mario Odyssey was #2. Golf Story also held on strong at #3. If you’re interested, you can find the previous results for July here, August here, and September here.